"MEAT SO GOOD NO SAUCE NEEDED"
T.C. BAR-B-Q CATERING MAKES IT SUPER EASY! Great Food doesn't have to be complicated. With our simplified menu anyone can order for full service catering of weddings and events. Small party meal options for under 50 guests, and/or just order Meats or just order sides. Either way T.C. BAR-B-Q has you covered! 50+ Guests for special weddings and events food service catering. Check out simple and easy to use menu options for your wedding or event. Are you throwing a small party and do not want to cook? If you have under 50 Guests you will want to check out these party meals. We make it super easy for you to just order meats or just order sides. We get it sometimes you have everything for your party or event and your just missing a few items. Let us help! Select 2 meats and 2 sides - see price per guests. Let Us Help Cater Your Wedding or Event! Our menu options are so easy. 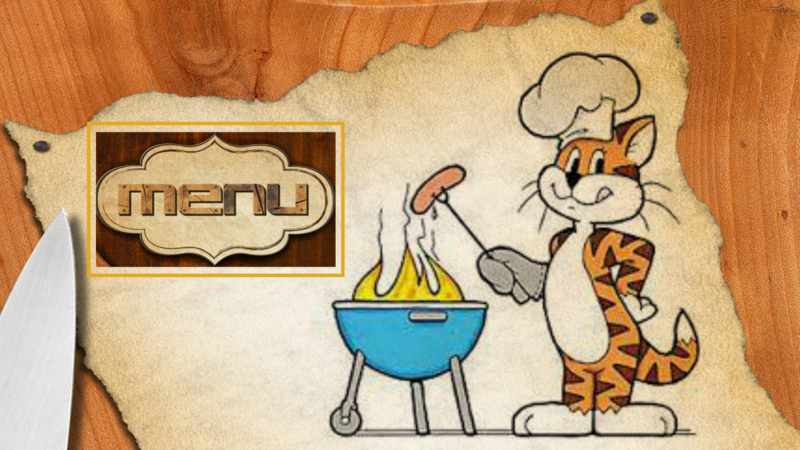 Check out our mouth watering menu with a variety of meats and side dishes. Don't forget we offer drinks and desserts! T.C. BAR-B-QUE Catering is located in College Station, Texas. We serve College Station, Bryan, and the Surrounding Texas Cities. Request More Information or Just Contact Us to see how T.C. 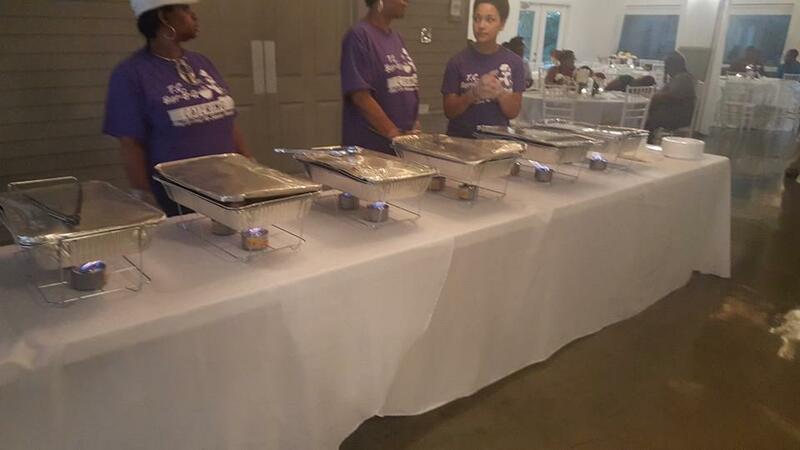 BAR-B-Q Catering can serve your family, friends, and co-workers. We can set up a buffet serving line for events of 100 guests or more. Not only do we serve your guests we also clean-up as well. 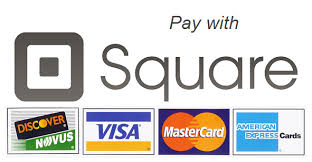 Our prices are based on availability and location of your event. Additional charges may apply. Just a reminder we charge $1 per person for plates and utensils for all pick up orders.